Baltimore criminal defense attorney Dwight Pettit and reporter Melody Simmons join us to discuss Baltimore Mayor Sheila Dixon's trial for theft at the top of the hour. Baltimore criminal defense attorney Dwight Pettit and reporter Melody Simmons join us to discuss Baltimore Mayor Sheila Dixon’s trial for theft at the top of the hour. 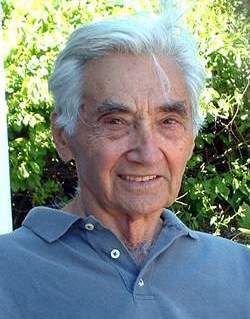 Then, we’re joined by acclaimed writer and social activist Howard Zinn, author of A People’s History of the United States. His Voices of a People’s History play will be performed in Baltimore this Saturday. Click here for the event info.